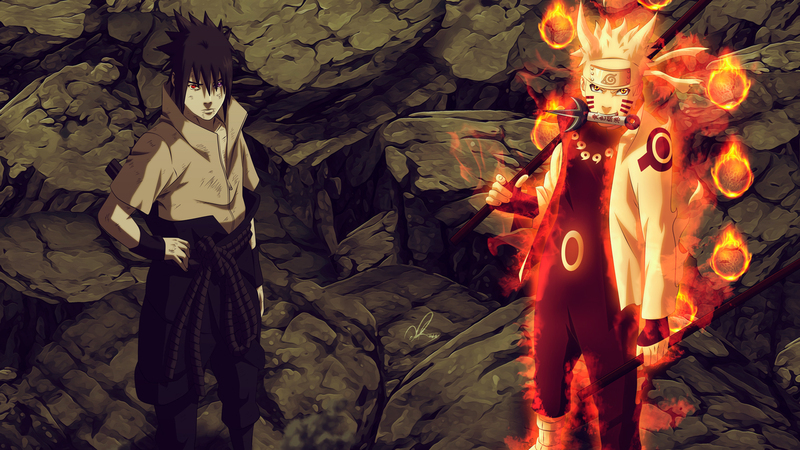 Today we will highlight an awesome game for your iPhone, iPod, iPad and other iOS devices. 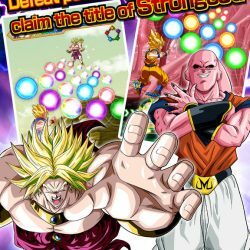 I present to you Dragon Ball Z Dokkan Battle. You might have heard of it? 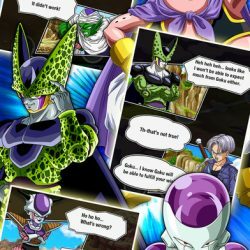 It’s barely a couple of years old and it is regularly updated with new characters, new abilities, maps and tournaments. 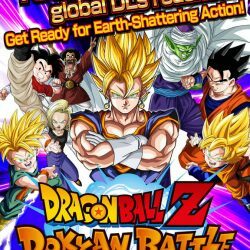 If you are a DBZ or let’s say Dragonball Super fan, you will love this game, it’s a little different than most DBZ games you might have played but it is still very entertaining. 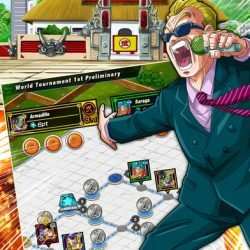 What Is Dragon Ball Z Dokkan Battle? 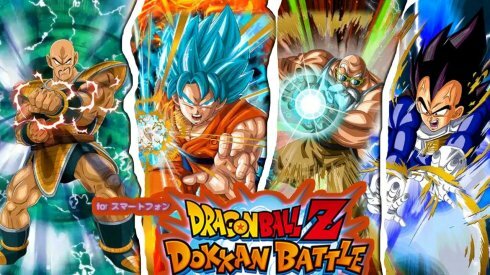 Dragon Ball Z Dokkan Battle allows you to play over 1,000 Dragonball Z and Dragonball Super characters.